So much Potential! 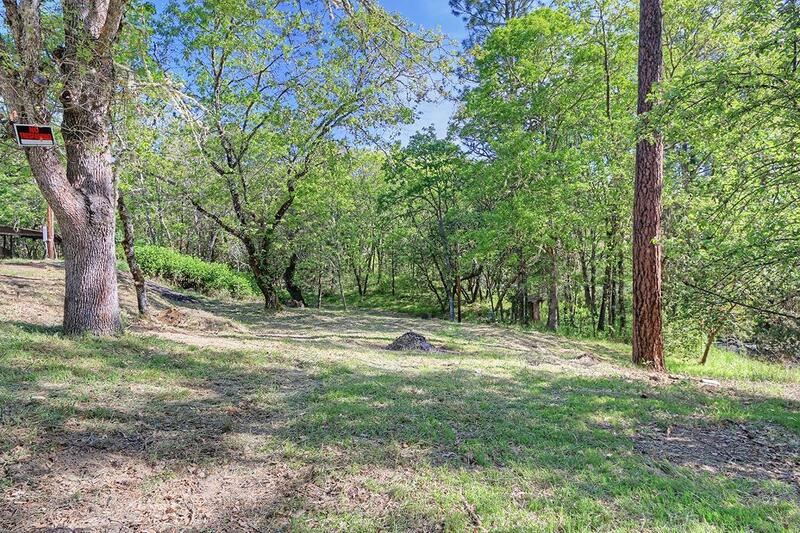 A Rare find with Two Legal Homesites on One Tax Lot. 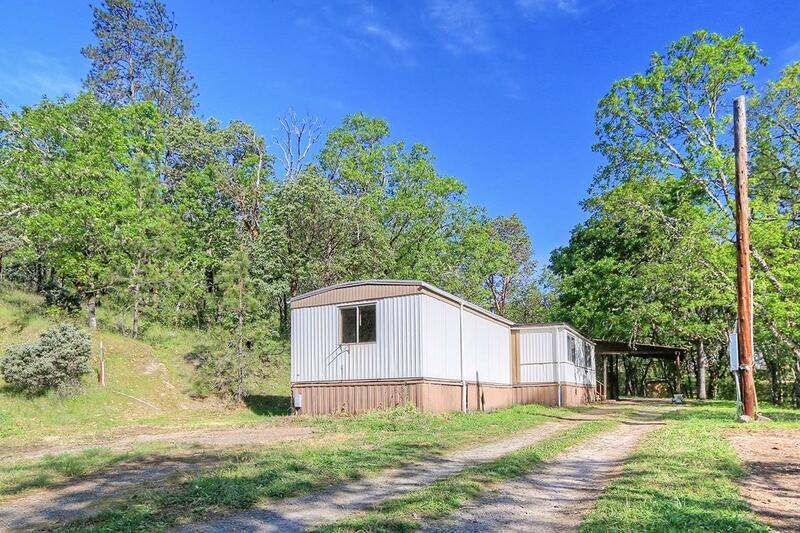 Beautifully Wooded and gently sloping Property allow you to Enjoy the Views as well as have some usable Land and a Seasonal Pond. All Improvements are here with Two Septic Systems, Well and Separate Power meters. Property has two Manufactured Homes in place, both in need of TLC. Home that sits on the Knoll with Gorgeous View potential was Built in 1982 and is a 3 Bedroom, 2 Bath, 924 Sq. Ft. and features a Newer Heat Pump. 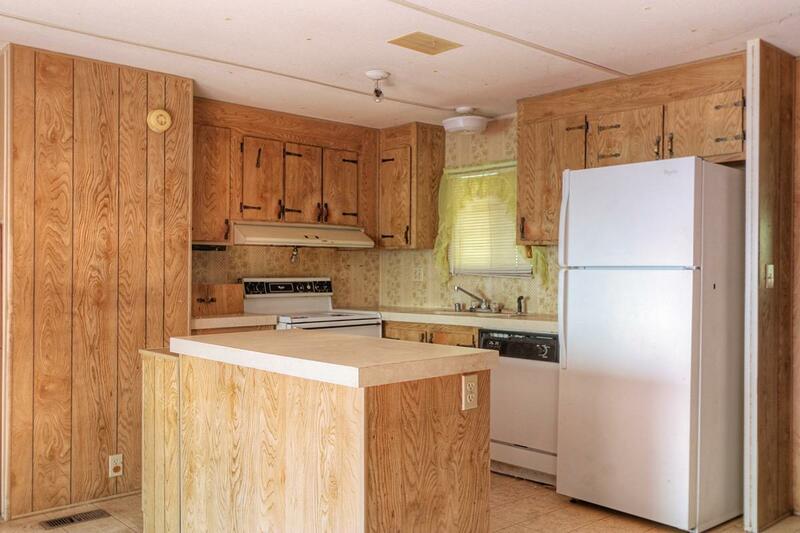 Home at the Lower part of the Property was Built in 1983 and has 2 Bedrooms, 1 Bath, 1092 Sq. Ft., Appliances and covered Porch. Updates include a new Well Pump and a new Power Pole with Incoming Line. 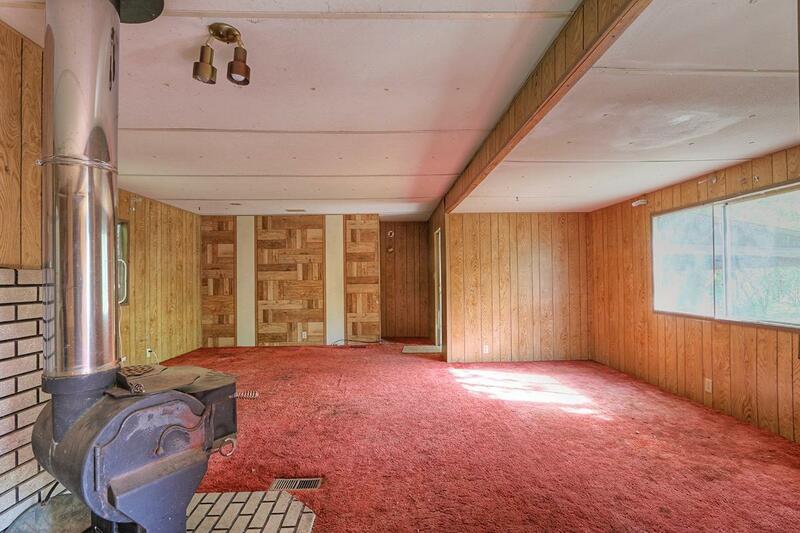 There are several Possibilities with this Property. Remove Manufactured Homes and Build two new Homes. Live in one while you Build your Dream Home. Renovate and have two Rental Incomes. It's ready for your Vision, so come see this Property and all it has to Offer!